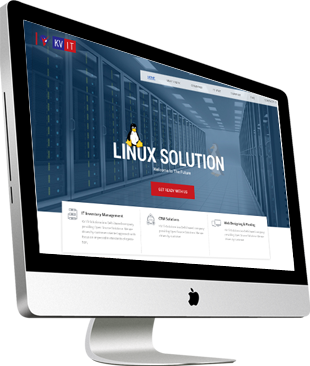 Linux Solutions in Delhi, KV IT-Solutions Pvt. Ltd.
We monitor servers for issues, threats regularly, We do not wait for customer's complaint to fix the issue. Peoples are not view website only in desktop,laptop. Website should be mobile friendly now a days, make your web site responsive so that viewer can view the website properly in his/her moblie . A complete solution provider- from content creations, strategy execution and reputation governance. Don't reinvent the wheel. Someone, somewhere has done it before or developed an easy solution – why not use it? 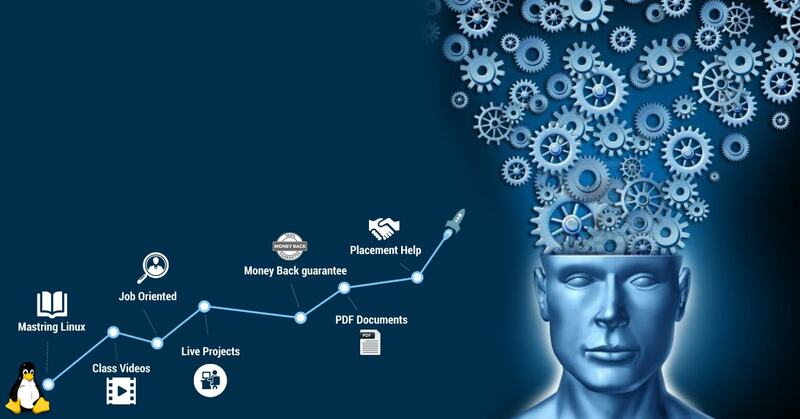 KV IT-Solutions is a Delhi based company providing Open Source Solutions. 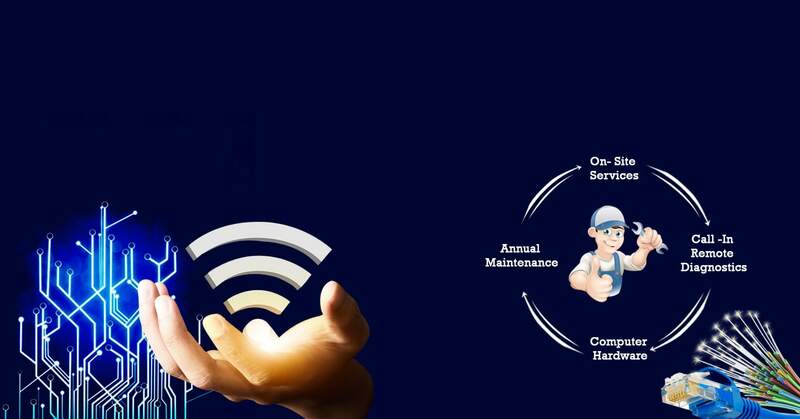 We are driven by customer oriented approach with focus on impeccable standards of operation, seamless integration of project aspects and providing ' tailor-made ' solutions which perfectly fits the technical urge and the budget. We commit to deliver the best to our clients as well as meet and exceed their expectations. 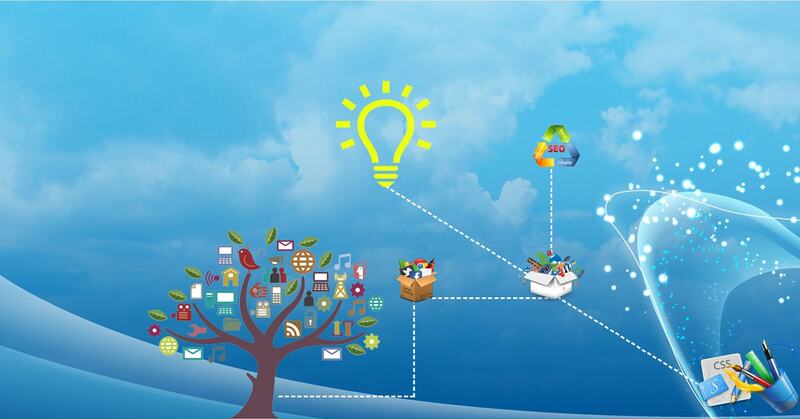 Whether a company needs complete end-to-end enterprise software solution or a specific application, KV IT delivers it. Established in 1995 by Mr. Vikas Debnath and Krishan Kumar as a partnership organization as KV IT-Solutions, Registered as KV IT-Solutions Pvt. Ltd. On year 2007, KVIT Solutions is active in Delhi NCR region with 300+ enterprises including some of the marquee names like Indian Railways, Metro Tyre, Videocon Industries, Oyo Rooms, TDI, Axa-Assistance & many others. We are concentrated on LINUX based solutions. 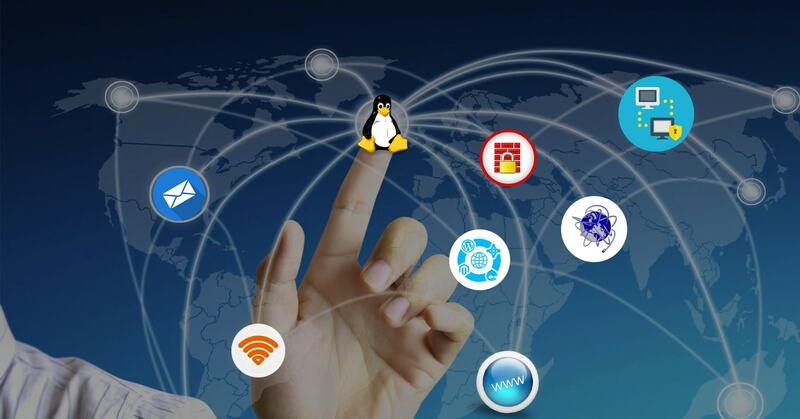 We are concentrated on LINUX based solutions, customization & implementation our own developed software products. 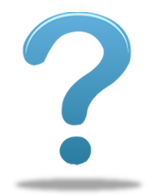 We also provide preferred customized solutions using an enormous experience in open source solutions. Developments on open source (LAMP-Linux, Apache, MySql, Php) provides complete compatibility with other OS. "The Linux Mail Server has really helped us to keep the clutter out of the mail box, by keeping the mails virus and spam free. All thanks to KVIT for suggesting such an wonderful product at a really reasonable price." "KVIT has been providing us Linux Based IT services for more than 5 years now. During this period we are completely satisfied and thoroughly impressed by the hard work and quality services provided by them." "KVIT Solutions Pvt.Ltd is really our 'partner for Information Technology', we completely rely on them for all our IT related worries, and they have always stood up true to their promise of providing the best." What our existing clients have to say about us ?